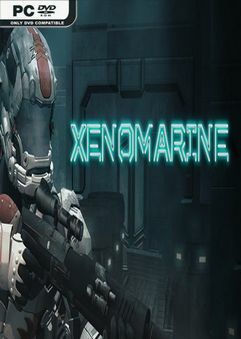 XENOMARINE is a dark, atmospheric, sci-fi/horror themed roguelike in which you…. 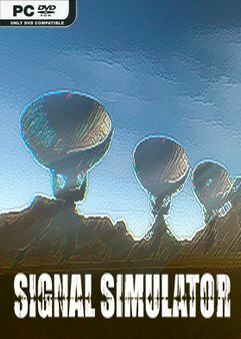 Game inspired by SETI. 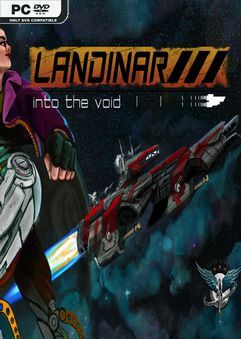 Take the role of a scientist to find an extraterrestrial…. 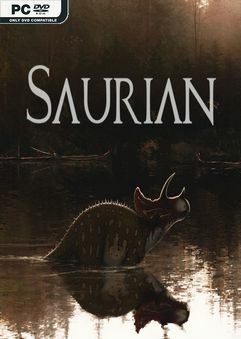 Saurian is a survival-simulation experience about living the life of a dinosaur…. 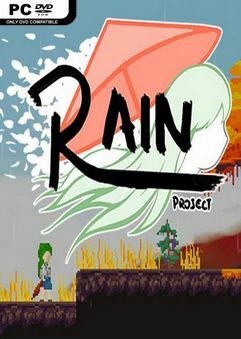 RAIN Project is a Touhou fangame re-imagined as a platforming boss-bash! 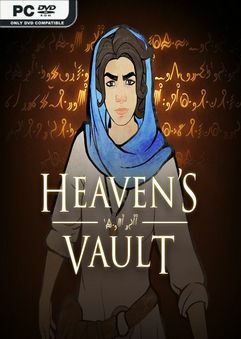 After a ritual…. 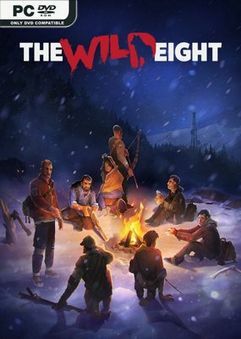 As the player you take control of a captain down on your luck, with more enemies…. 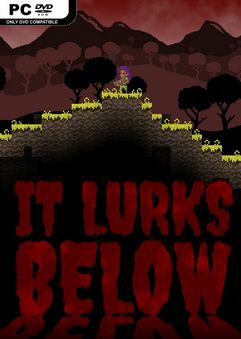 It Lurks Below is an action-oriented, survival RPG in a randomly generated world…. 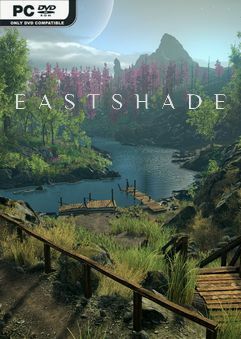 You are a traveling painter, exploring the island of Eastshade…..